Get to know us a little more and get a feel for why we believe that individuals and families with special needs FIT at Reality Church! We partner with families to make sure that every member of their family can fit here at Reality. We do this by providing buddies, resources, and a sensory friendly room to make sure everyone has a place they are comfortable. Whether it is in the auditorium, in the Reality Kids or youth programs, or in iFit... everyone will be able to participate. Our approach is very individual. Contact is made with our iFit Coordinator. A meeting is scheduled so our Coordinator, Daniel, can get to know the family and they can get to know him, the ministry, and the building. In person is preferred but a phone meeting works too. iFit identifies and puts buddies, or resources, in place to enable each person to be a part of Reality Church in the way they need. A final meeting is held at the church with the kids, parents/caregivers, buddies, and Daniel. This helps the kids know what their environment will look like on Sundays and who is there for them. 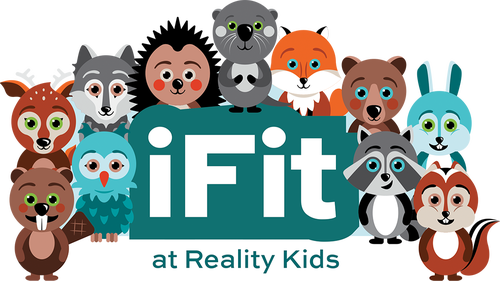 If parents/caregivers feel comfortable they start attending with the support of iFit! To start the process click the button below.